Have fun! Make an impact! 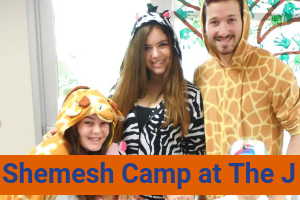 Become a camp counselor, youth leader or help out at a local Jewish organization. Here are summer and year-round job and internship opportunities for Valley teens. Check back periodically!